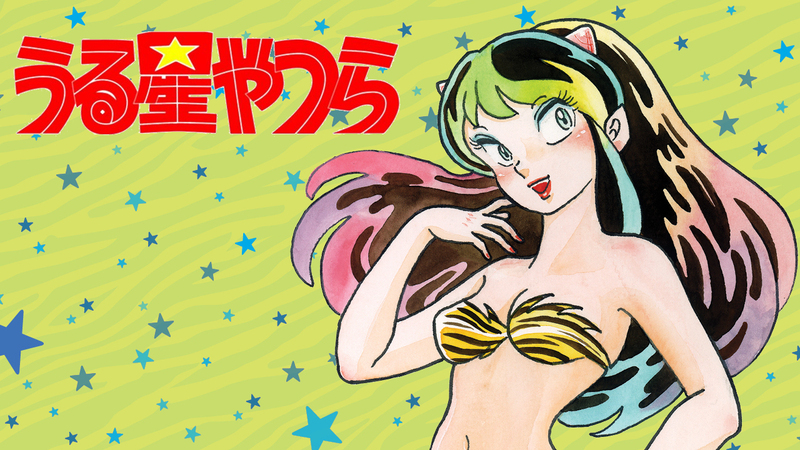 VIZ Media has set its sights back on Urusei Yatsura with brand new deluxe editions of the manga set to enter publication on February 19th. I should say “resume publication” because this is not VIZ’s first experience with the series. In the late 90s, the manga saw an initial 8 issue release, then a revamp under the name The Return of Lum, and then finally an incomplete omnibus of sorts (the Urusei Yatsura Perfect Collection). While all of those were great, none of them did particularly well and thus the series has not been republished for some time. In URUSEI YATSURA, beautiful space alien princess Lum invades Earth on her UFO, and unlucky Ataru Moroboshi’s world gets turned upside down! Will Lum become Earth’s electrifying new leader? Or will Ataru somehow miraculously save Earth from space alien onslaught? Each of these new deluxe editions will come in thee VIZ Signature size and feature 400 pages of content. VIZ has made plans to release the entire series with each volume arriving on a quarterly basis. Presently, you can pre-order volume one and volume two from sites like RightStuf. The first will arrive on February 19 with the second slated for May 21, 2019. Each will retail for $19.99 USD, though discounts exist if you pre-order from RightStuf. If you’ve never looked into the series before, I’d suggest taking a look at VIZ’s official page for it. Unfortunately, there is currently no good way to stream the anime outside of Youtube. With any hope, these manga releases may spark a renewed interest in the series.